League of Legends unveiled their latest champion in the 1.0.0.140 patch notes. Draven, The Executioner is going to break all the popularity records within no time. Draven has some great spells which can easily made him a great threat to the opponents and with his agility in the battles can be lethal. The spotlight video and spell guide is currently available and the full guide will be available very soon. 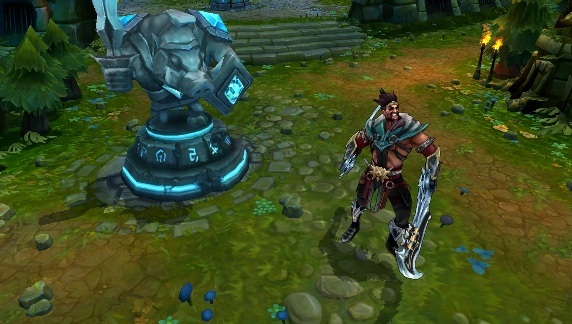 Wicked Blades (Passive) – Draven’s Critical Strikes deal bonus physical damage over time. Spinning Axe also causes this effect even if it does not Critically Strike.